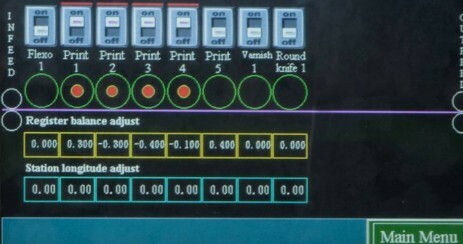 ORTHOTEC has lifted Intermittent Letter-Press technology into a unprecedented excellent level. 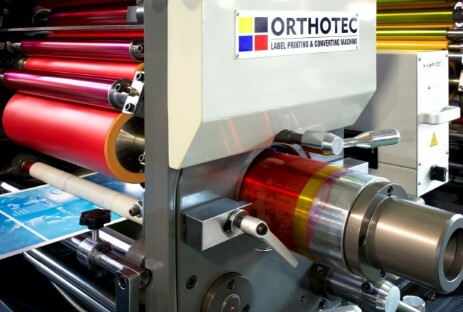 With the newly innovative Inking System, ORTHOTEC CSL SERIES has been highly upgraded the Quality Standard of Letter-Press printing. Minimum the wasteage and time for tunning. From Ink feeding, kneading, and printing, all are digitalized controlled by motors and controller to ensure good quality printing at different job.